This was such an incredible experience. 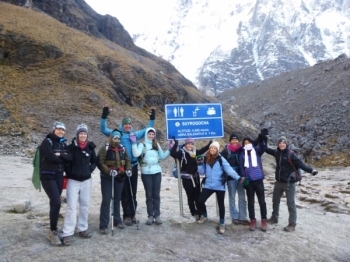 From seeing the mountains all around us, sharing stories with the group and our guide at our excellent meals, to making it to the top of Dead Woman's Pass- this has really been a trip I will never forget. 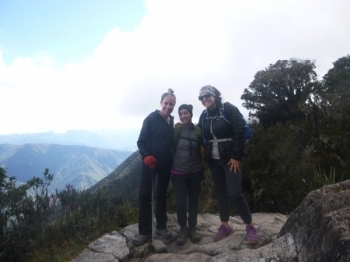 I traveled the five day four night Salkantay trek with two friends and we had an absolute blast! It was extremely exhausting but such an amazing experience and accomplishment. 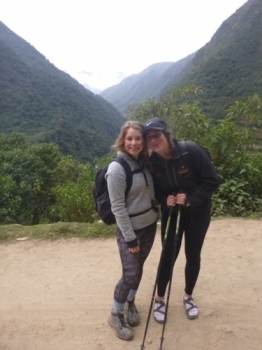 Our tour guide did an amazing job of making sure that we never felt rushed,went at our own pace, but still received all the information about Machu Picchu and Inca history. 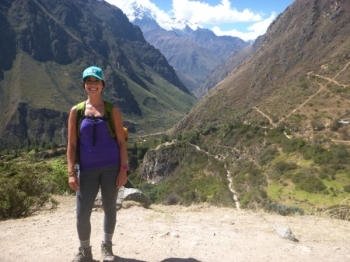 I had a great trip with Inca Trail Reservations on the Salkantay trek. 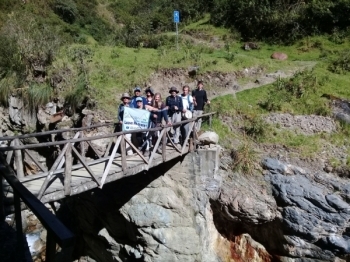 The guides, Cesar and Edson, were fantastic. The food we had was increidible so thanks to the chef and all the support staf everything was so well organized . A dream come true. The whole journey was really great! 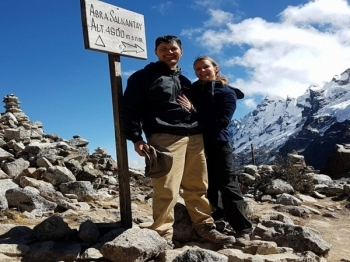 Thank you henrry and jackson for making it such an amazing experience this really was a journey of discovery and knowledge much more than a tourist trip. 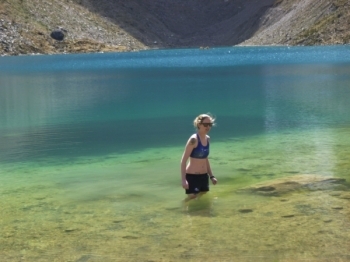 I did the salkantay trail and loved !! . 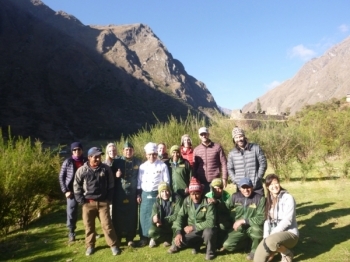 The landscape is unbelivably beautiful, The food was good, It was well organized by the companny and we really apreciated the work of our guide , Paul ! . We feel so blessed and fortunate to have henry as our guide. He Shared so much of himself and was so patient, kinf and gentle with us. An incredibly experience with a wonderful company !! . 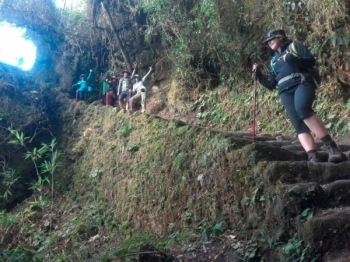 I highly suggest it for anyone who is willing to take on the satisfying challenge of the Inca Trail . Paul was the best guide !! . 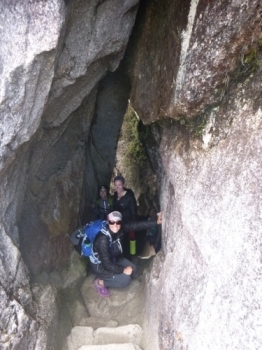 our guide was knowledgable , fun and fantastic host !! . 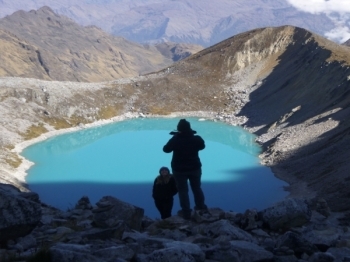 Rony was guide on the salkantay 5 day and 4 nigth trek . It was Amazing esperience , He was extremely informative and nice . The chef cooked delicious meals . we enjoyed the food and were so happy for e ach meal . The porters were very efficient setting up the tents . 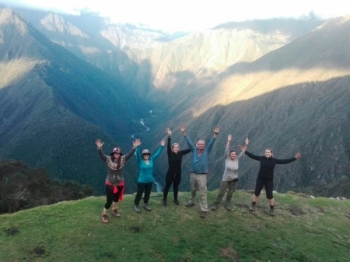 Inca Trail Reservations gave me a once in a lifetime Inca Trail experience as I hiked the 4 day/3 night trail. 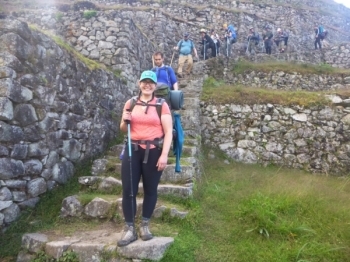 This was a once in a lifetime opportunity and Inca Trail Reservations was absolutely AMAZING (as Victor the great says)!! . 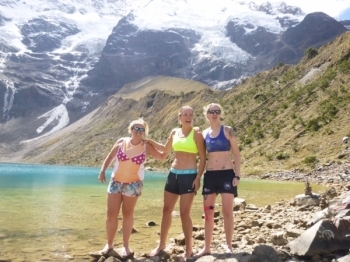 This adventure exceeded my expectations¡ Our guide was informative, supportive, funny, and kind. The food was good with great soups to start lunch and dinner.